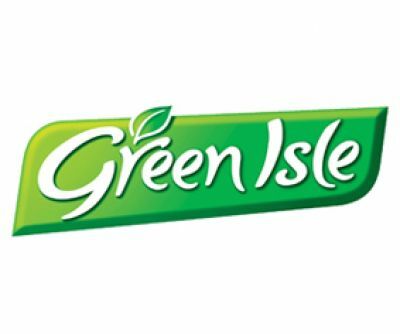 Green Isle Foods is Ireland’s largest frozen food producer and is head-quartered in Naas, Co. Kildare. We are proud to support 650 Irish Jobs. 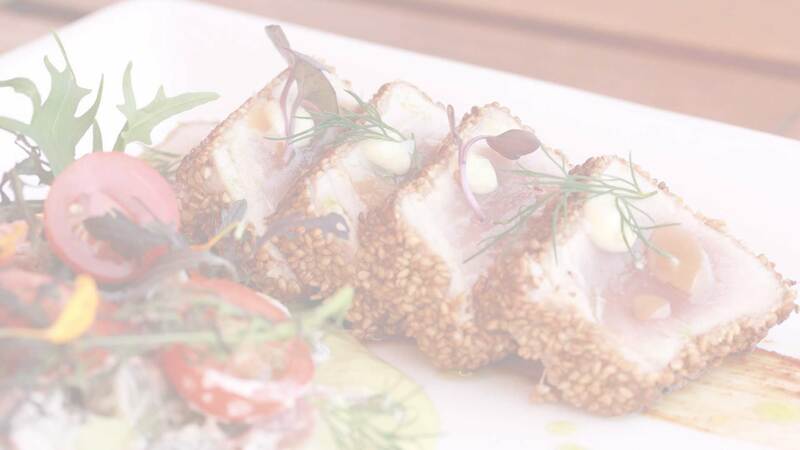 Established in 1982, the company are champions of producing great tasting food. 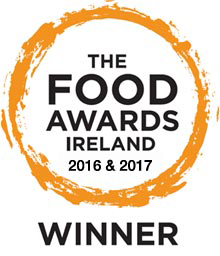 We are leaders in many categories, frozen pizza, fish, pastry, vegetables, and potatoes, with household brands such as Goodfella's, San Marco, Donegal Catch & Green Isle. Having market leading brands requires the company to have a relentless focus on innovation, manufacturing excellence and an unwavering dedication to our customers and consumers. We pursue a relentless commitment to quality with an excellent technical, manufacturing and new product development teams supported by sales, marketing & finance. We have four state of the art manufacturing facilities based in Kildare, Longford, Sligo & Galway. Our manufacturing sites all have BRC accreditation as well as the Irish Department of Agriculture approval. We also produce a broad range of private label products across for leading national & international retailers, which are sold across the globe. These can be tailored to local tastes, preferences and beliefs developed with our technical and new product development teams, produced in our excellent production facilities and distributed by our sales & logistics teams.